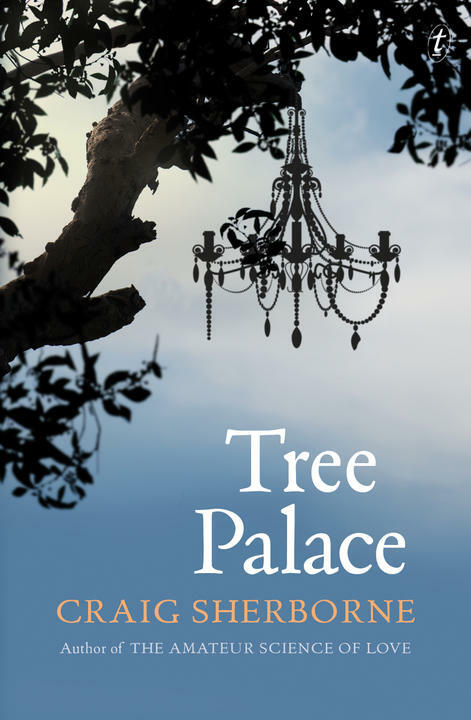 ‘Tree Palace intelligently muses on the nature of human connections, to place and one another.’ Peter Pierce reviews Craig Sherborne’s new novel in the Sydney Morning Herald. The immediacy of the death of a loved one offers rich emotional possibilities, but ones that are remarkably complicated. Mine these emotions too heavily and you run the risk of sentimentality, but too cautious an approach fails to carry appropriate weight. How short stories depict death. Speaking to empty rooms, sleeping in a truck: the reality of book tours is not glamorous.